I want to tell you about something I found. You know I love socks, the wilder, the better. Way back in September (you do remember that month, right? 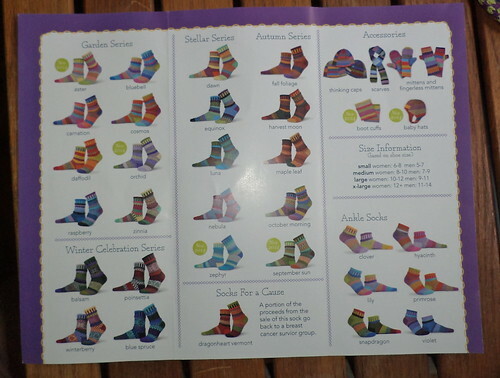 ), on my Animal Rescue Facebook feed, a sock company was publicized for having socks for causes. 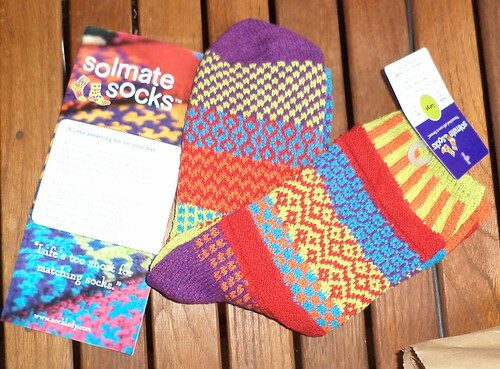 If you bought a pair of special socks, all proceeds when to animal rescue. 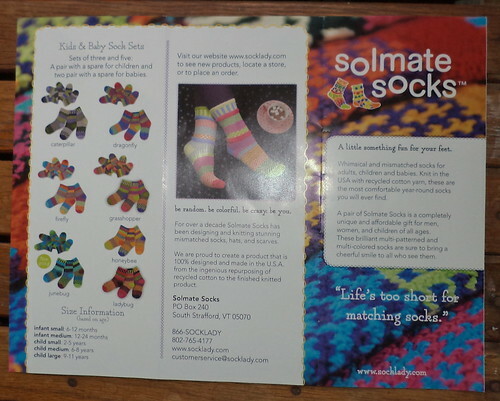 The company is called Soulmate Socks. When the company motto is "Life's too short for matching socks", you know I'm going to pay attention. At the time, I couldn't afford a pair. They are pricey. So, I cut some discretionary spending and had the cash to get one pair. It was really hard to decide from all the offerings. I ordered a pair called "Cosmos". I love color, adore color. It came down to my assigning a number to the potential pairs and then rolling a 20 sided die. (Gamers will understand.) I mean, look at all the choices. The only thing I knew was that I didn't want ankle socks. Beyond that, any pair was going to be good. These are so much win. They are smiles for my feet. 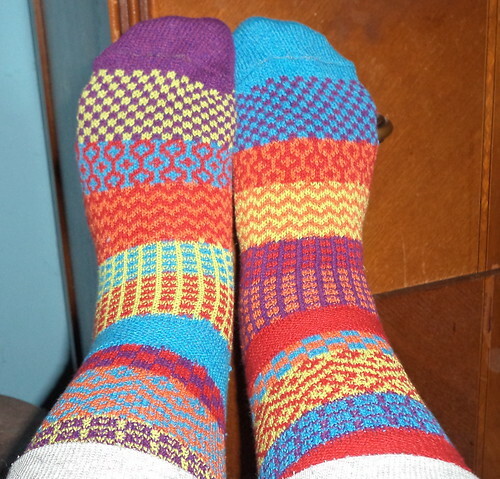 I spent a lot of time, that first day, looking down at my riotously colored toes and smiling. The only thing that prevents me from ordering more is the cost. 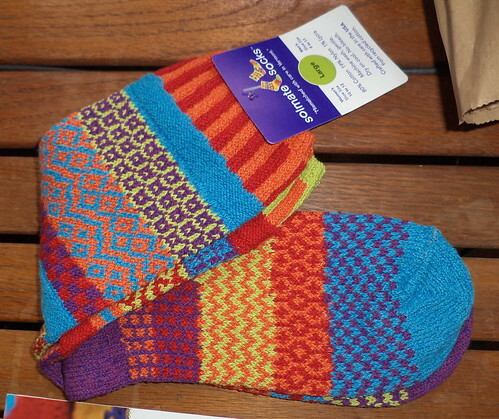 Since colors are repeated, you can buy several pair with overlapping colors and they will go together. Or follow their mantra and just wear what you feel like. I'm thrilled with these. They will be go-to socks now that the weather is dropping into single digits.